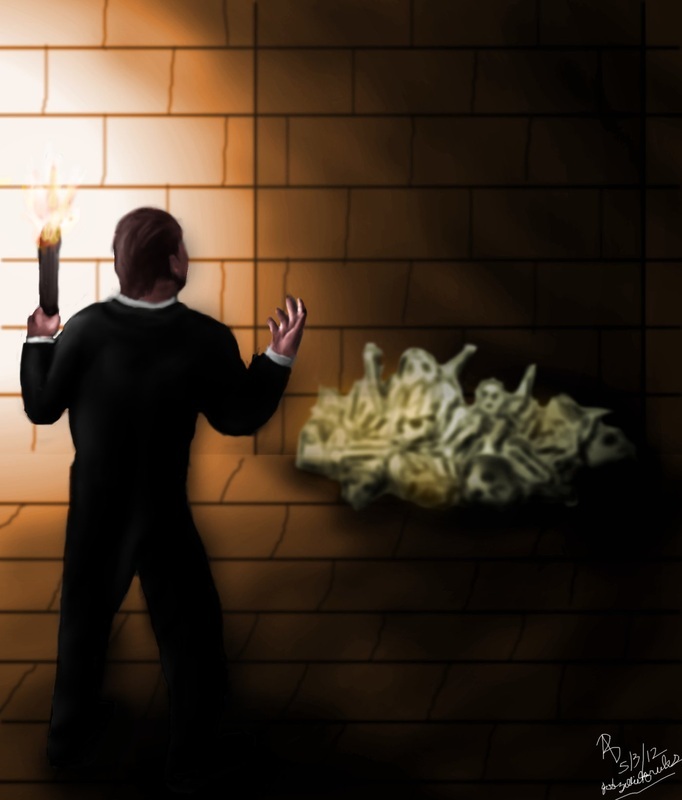 Continuing with my series of paintings based off of stories from Edgar Allan Poe, I did a scene from The Cask of Amontillado. As with my previous painting, this one was made for the Speed Video. The story plays as I paint this. In order to get the final scene, you must watch it.